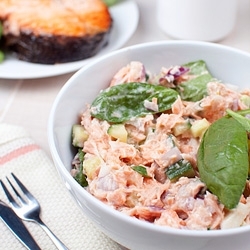 This recipe is an upgrade on the classic tuna salad. 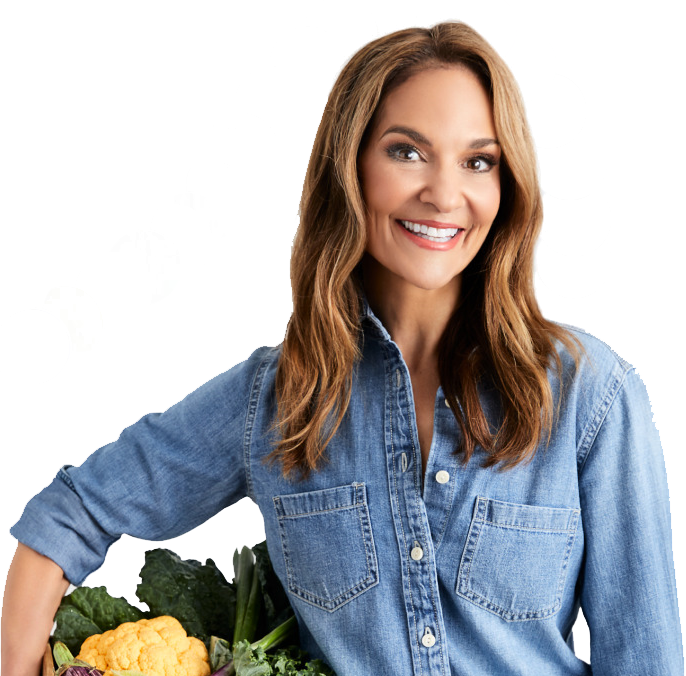 I use canned wild salmon instead, which is one of the best sources of omega-3 fats and vitamin D — two all-star nutrients that benefit your body from head to toe! In a small bowl add the salmon, mayonnaise, mustard, and onion (if using), and black pepper to taste. Using a fork, mash the salmon and combine with the other ingredients.